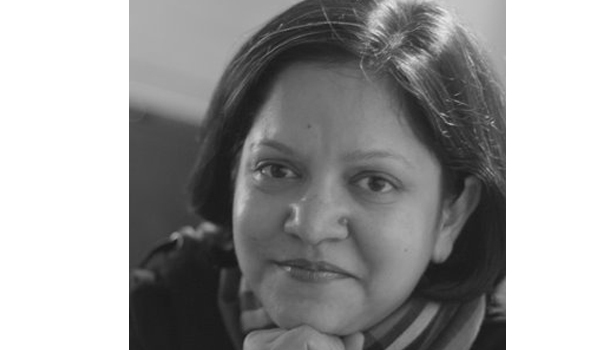 IIMU join hands with Datri foundation to organize Stem Cell Donation Registry Camp! Food Festival Week – The way of life at IIMU! 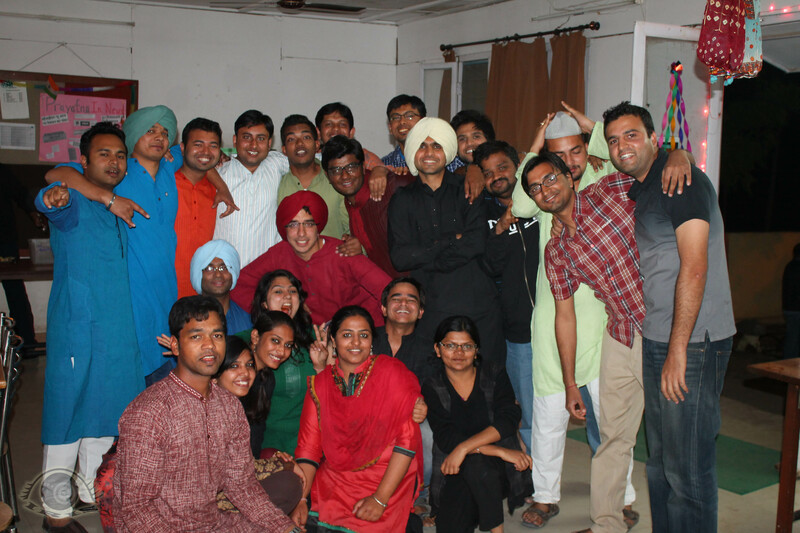 Celebrations and cheers continue to be written time and again in the cultural activities at IIM Udaipur. And the week saw a new addition in IIMU’s activities horizon with the second edition of the eagerly awaited food festival, The Food Fiesta – 2014 organized from 2nd – 6th March, 2014. 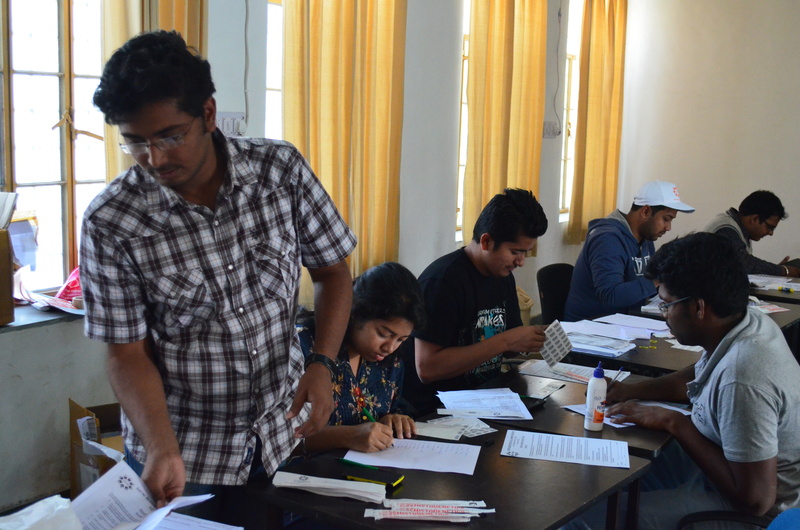 Students at IIMU strive to maintain a fine balance between academics and the co-curricular activities. 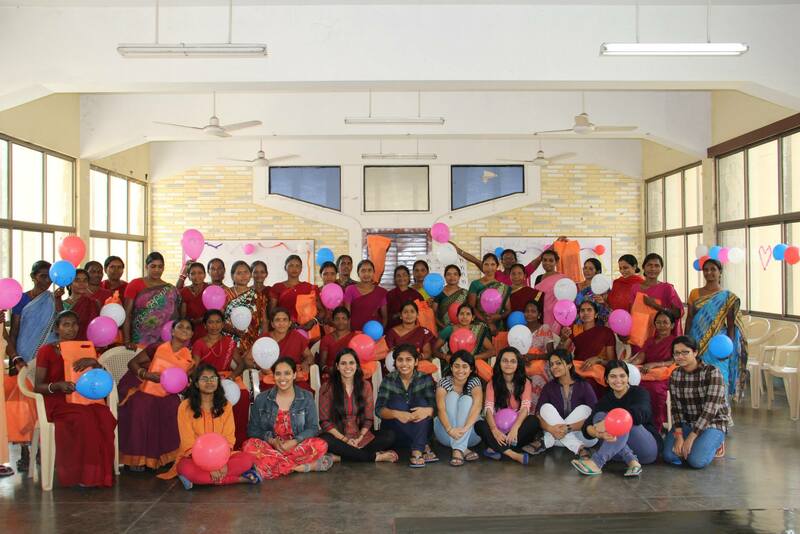 CII Yi XLRI participated in the celebration of the annual Women’s Day on 8th March 2014 by organizing a fundraiser and an event for the women workers of XLRI. The Yi members collected contributions from students to involve them in giving back to the women who take care of the campus and their stay here. 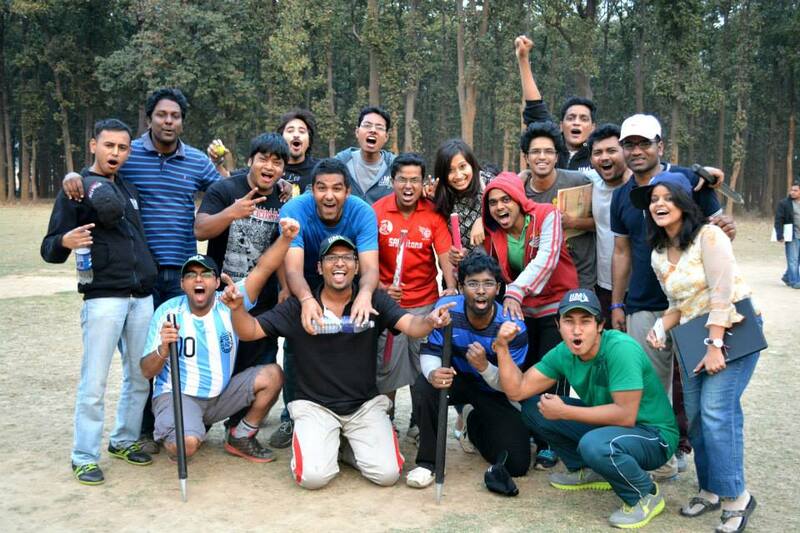 Study Hard, Play Harder- Ranchi Premier League @ IIM Ranchi! 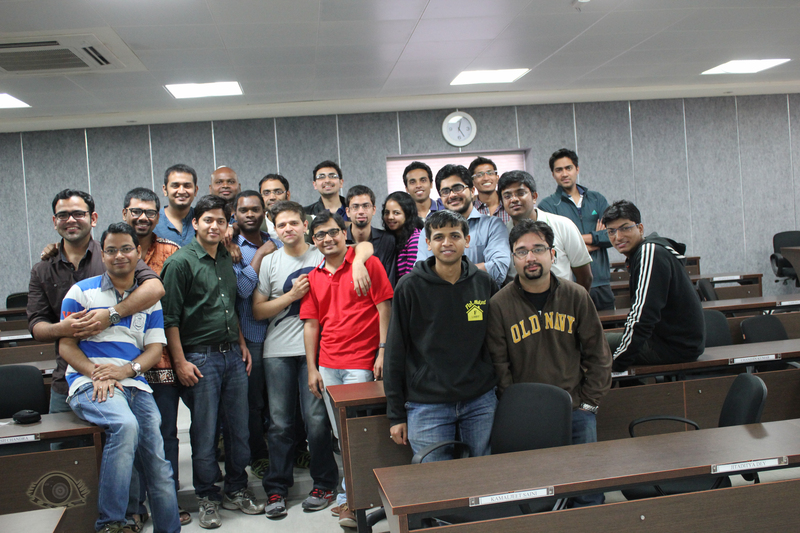 FlashBack – The IIMU Reunion: When the Pioneers visited their Alma Mater! 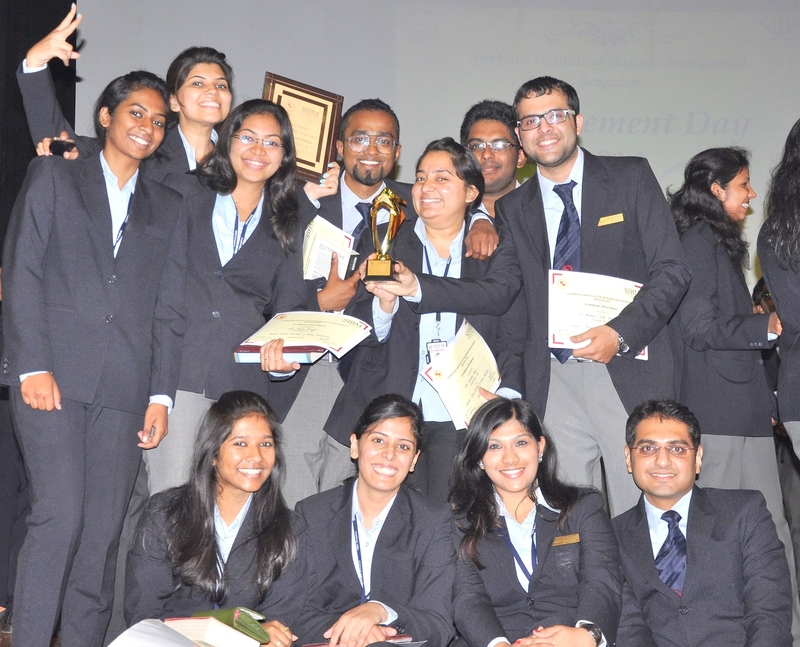 Summer Placements at IIM Ranchi – Clearing the path ahead!